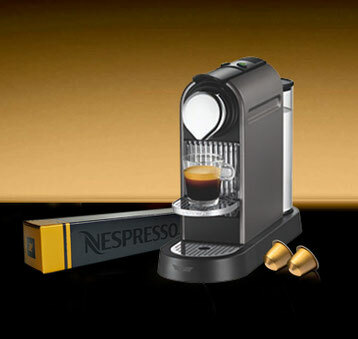 per person per stay a Nespresso-coffee-capsule for free. If required, you can get more Nespresso-coffee-capsules at the reception at a price of 1 Euro per piece. 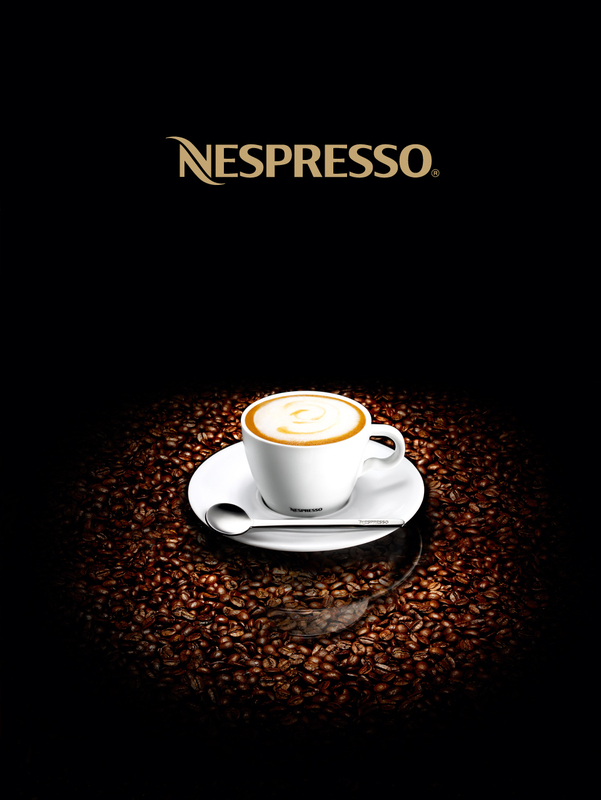 Hotel Vienna and Nespresso wish you enjoyable moments. 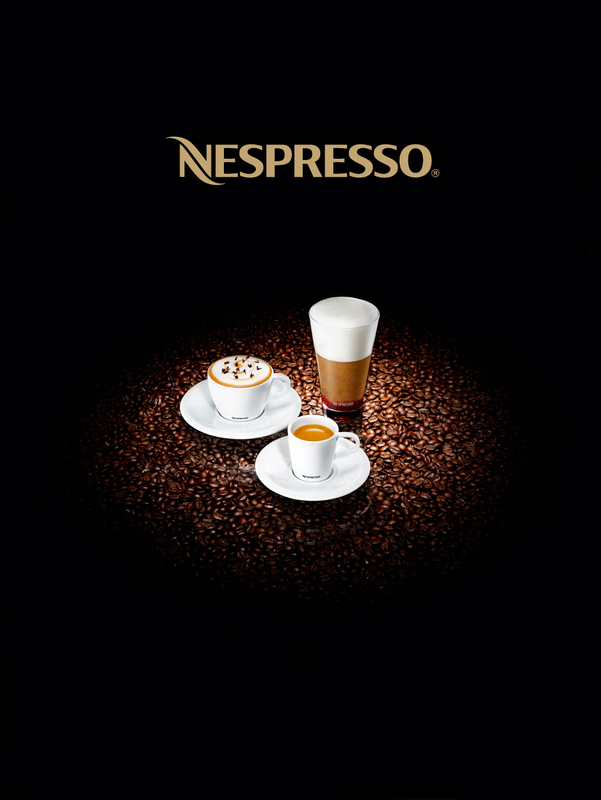 Enjoy exquisite quality of Nespresso coffee - carefully selected from the world's best coffees. A moment you will gladly remember. 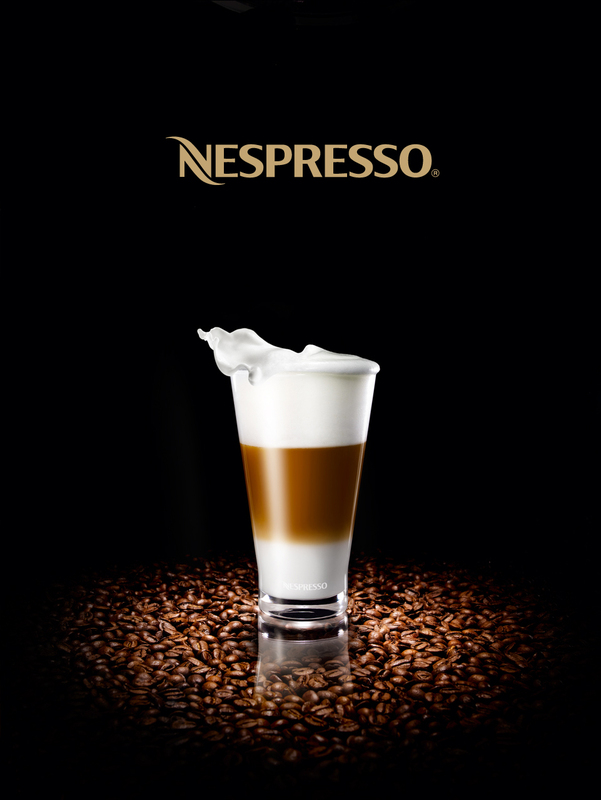 Nespresso coffees are referred as Grands Crus because they are carefully selected from the world's best coffees. The exceptional quality is a result of careful planning, starting with the harvest of the coffee cherries right up to the moment of enjoyment.